Verizon’s Galaxy S10, Galaxy S10+, and Galaxy S10e are all receiving an update this morning that includes the March Android security patch. I know, it’s April already. 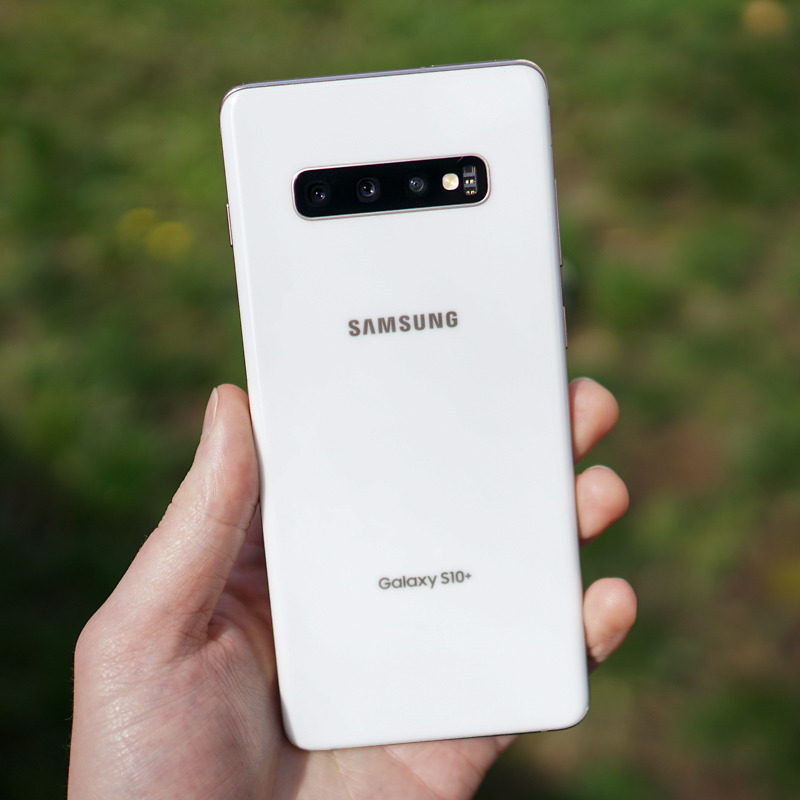 The S10 will receive new software version number G973USQU1ASD3, the S10+ (review) will receive G975USQU1ASD3, and the S10e (review) will grab G970USQU1ASD3. To check for the update, head into Settings>Software update.